Born in Richmond and currently residing in Port Coquitlam, Adam Dean is thrilled to be a new member of the Resound family! Adam has an honest, hardworking and outgoing personality with a terrific sense of humour, an essential quality for working with students both young and old alike. Adam believes that it is important to allow students to feel that they “hold the map” and serve as the guiding force through their own musical journey. His world and work experience has imbued him with the skills necessary to identify an individual student’s strengths, weaknesses and quickly develop a lesson plan which caters to the pupils’ specific style of learning, and can ultimately be tweaked to best serve the needs of the individual in a professional, courteous yet easygoing and comfortable manner. Furthermore, Adam’s values towards providing students with as much autonomy and self-guidance as they desire in their respective paths of learning directly mirrors the core values of Resound, which foster personal growth and discovery, on the part of the student, parent and teacher alike. Adam’s acoustic adventure commenced at the age of four in the Yamaha piano program and progressed to private lessons, developing a solid foundation in classical technique and theory, studying the Royal Conservatory of Music curriculum under numerous world class pianists including Raoul Velasco and Mark Westcott. He continued to expand his ever increasing musical interests to include guitar, bass, tuba, drums, mandolin, ukulele and harmonica. During his secondary and post-secondary years, Adam also diversified his interests to include performance and composition in a wide array of genres including jazz, rock, pop, R&B, soul and popular contemporary, including spending his inaugural year at Herstmonceux Castle, a unique study abroad program in the United Kingdom through UBC Arts. He also performed and collaborated with numerous musicians at this time, from classical piano duets to busking, live jazz cafes and rock shows to producing live entertainment for his school’s sporting events and pep rallies, and culminating by winning Gold at the Musicfest Canada Nationals with the Steveston Jazz trio. 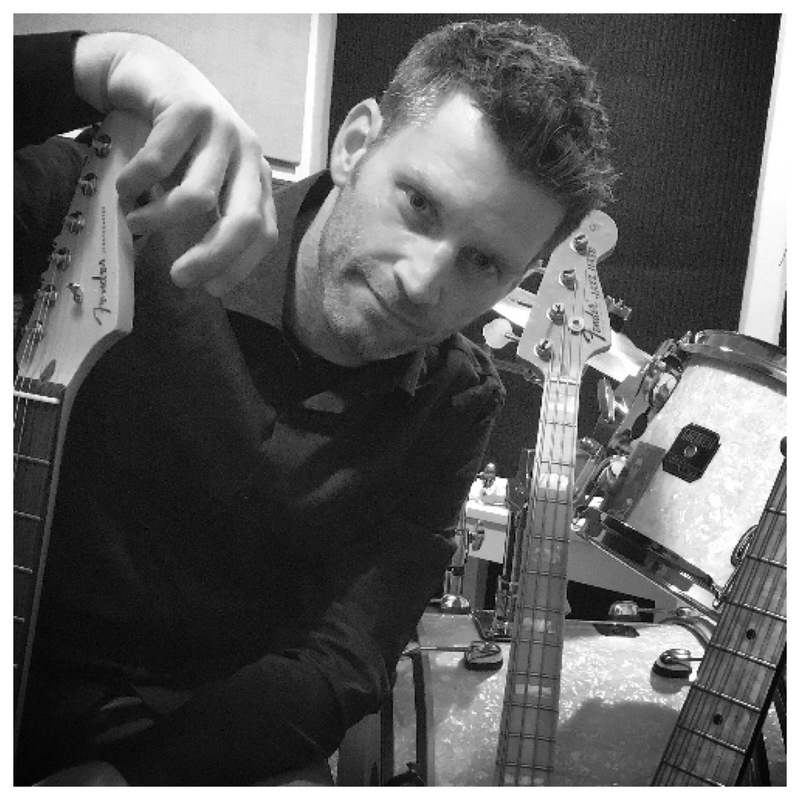 For the past 18 years music Adam has employed a plethora of pedagogical methods and techniques, including Alfred’s, Bastien, Hal Leonard and RCM piano, guitar and theory. Furthermore, Adam’s performances and collaborations with multiple Pop, Rock and Jazz groups from Victoria to Toronto, studio work and live performances including CBC’s Searchlight competition transcends all genres and styles, as he prides himself on being able to teach and perform everything from “Mozart to Miles to Metallica to Madonna”, and continually finds great pleasure in adapting, evolving and learning new styles to teach as requested by his students. Adam undoubtedly possesses both the passion and skills necessary to educate those who wish to further their passion and understanding of the universal language that is music, and to instill in them the love of all music and the joy that comes from sharing it with others!